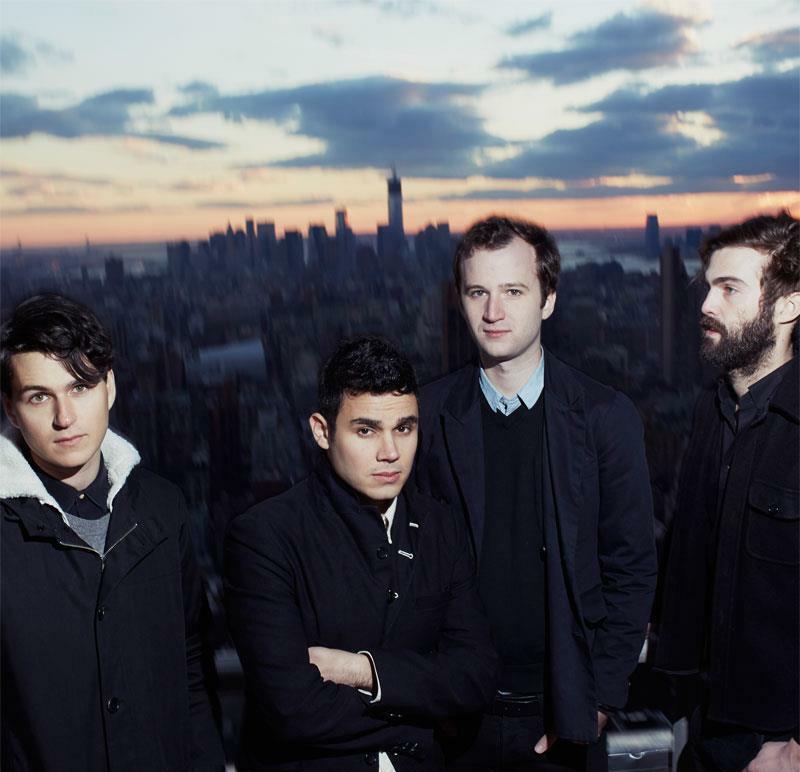 Vampire Weekend covered one of Robin Thicke’s latest singles, “Blurred Lines,” on BBC Radio 1 Live Lounge. It sounds like they had a fun time singing it, you can take a listen to the cover by heading right here. The band has a number of tour dates coming up this month and through November. Be sure to check out their Facebook page for a list of dates to see if they will be playing in your city soon.